Lakeland Dairies has analysed almost 6,000 soil samples in its catchment area and says that 80% of the soils need lime to maximise the response from fertiliser. 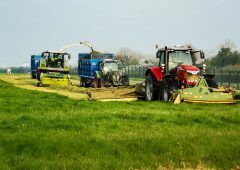 Alan Hurst, Technical Manager with Lakeland Dairies Agribusiness said that the most efficient grassland farmers are growing and utilising in excess of 12t of dry matter per hectare, yet our national average is only about 7t dry matter per hectare. 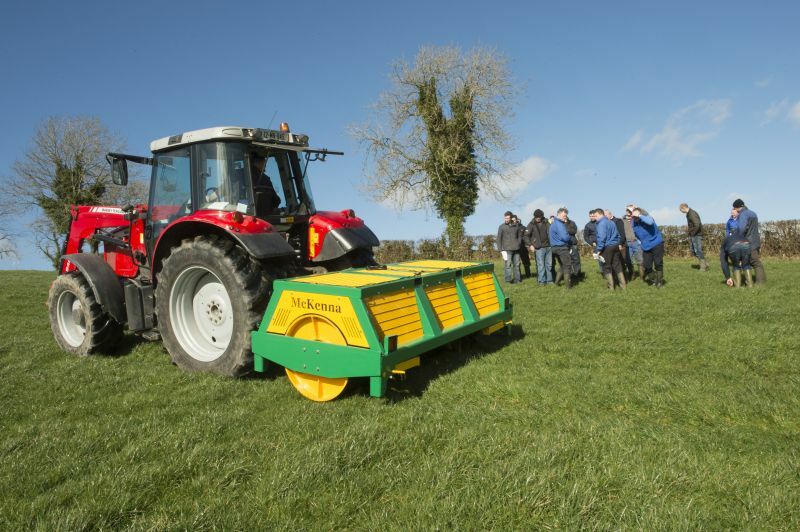 At a recent SoilSmart demonstrations, hosted by Lakeland Dairies in Cavan, Monaghan and Westmeath, he told farmers that the Lakeland SoilSmart programme involves taking a more detailed look at the chemical, physical and biological properties of soils and introducing practices such as soil aeration and the treatment of slurry to increase the production potential. Enda Duffy from the Lakeland Dairies Dairy Development programme told the farmers present that they had analysed almost 6,000 soil samples. Less than 20% of soils sampled had an optimum pH so 80% of the soils needed lime to maximise the response from fertiliser. Farmers also heard that approximately 70% of grassland farms in the UK have some soil compaction which can reduce yields by up to 40%. Compacted soils take longer to warm up in springtime so grass growth is delayed and these soils also hold more surface water, the farmers heard. 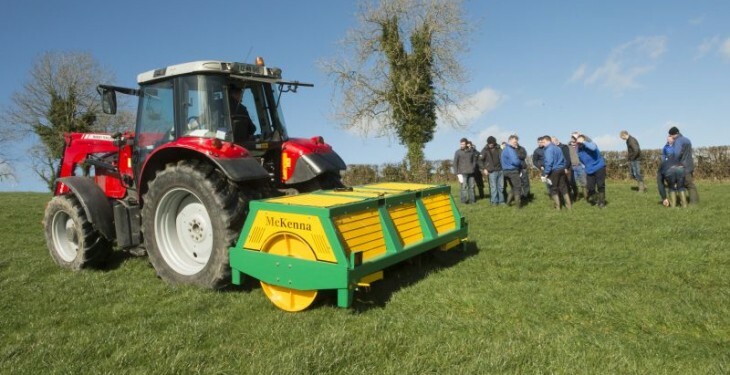 Castleshane, Co. Monaghan, farmer Clive Reed said that on his farm the land has been aerated several times with an aerator that has 76 seven inch shark fin blades. He said that he is growing more grass and spending less on concentrates and getting a much better response from fertilisers. “We are now able to carry an additional 10 to 15 cows on the grazing platform since we started the SoilSmart programme”.